In today’s competitive environment image and quality are more important than ever! Matched packaging delivers the fresh “in-store” image your customers will be attracted to and remember for future purchases. A graphically coordinated packaging program promotes both product and store recognition resulting in a colorful consistent merchandising theme. 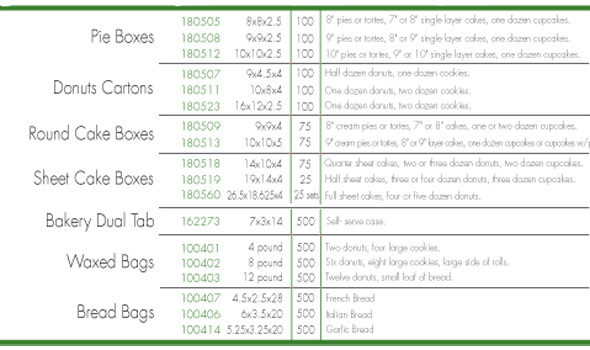 Our stock Fresh Design ™ matched packaging program will assist you in driving sales and enhancing margin within you in-store bakery and deli departments! 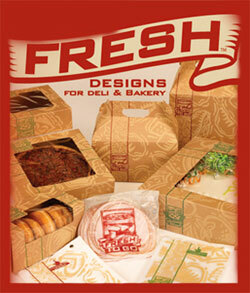 To view or download the Fresh Design™ Brochure, click here.